Description: Wild Oat is a species of plant in the grass family Poaceaeis primarily found in damp areas at the edge of the woods, along hedges or along the shore. It reaches a height of 2 to 5 feet. 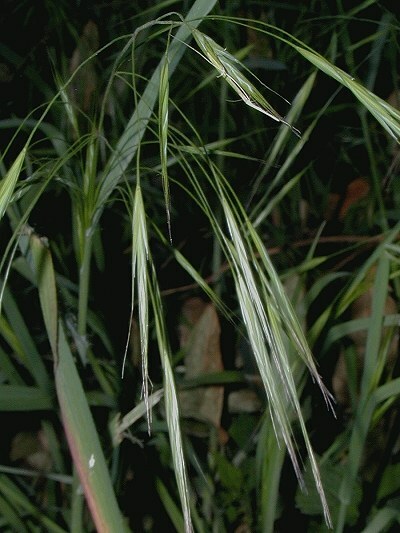 The narrow, lightly hairy leaves are wrapped around the long straw. The flower panicles hang down loosely. It is in bloom from July to September. One squanders oneself, has unclear objectives, is internally dissatisfied, as one cannot find oneÂ´s lifelong task.